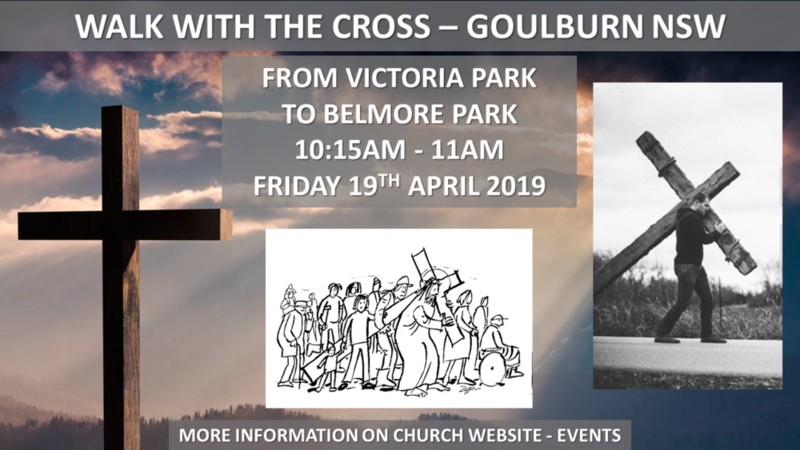 Join in with the annual walk with the cross. The walk starts at the centre of Victoria Park. There will also be a service in Belmore Park for all to attend. Tea and coffee available after the service.